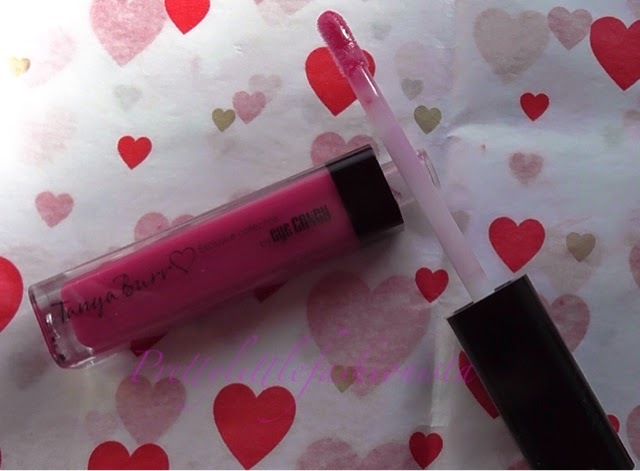 I picked up one of the Tanya Burr lipglosses to try out. Tanya bought out a collection of lipglosses and nail polishes and she has recently launched some eyelashes. I picked up the shade Exotic Island as it seems like a very me colour. Although there are lots of other colours in the range that I would like to try out. I love the packaging of these lipglosses, they come in a clear tube with a black lid which has a pink heart on the top of it. Although the packaging looks quite simple I think that it looks very classic and elegant. The lipglosses are £6.99 and the nail polishes are £5.99 each and can be bought from Superdrug or Feelunique. I feel that the pricing is a bit on the expensive side I wouldn't normally pay that much for a lipgloss or a nail polish. The lipgloss comes with a doe foot applicator which is quite flexible which makes application really easy as it glides over your lips. 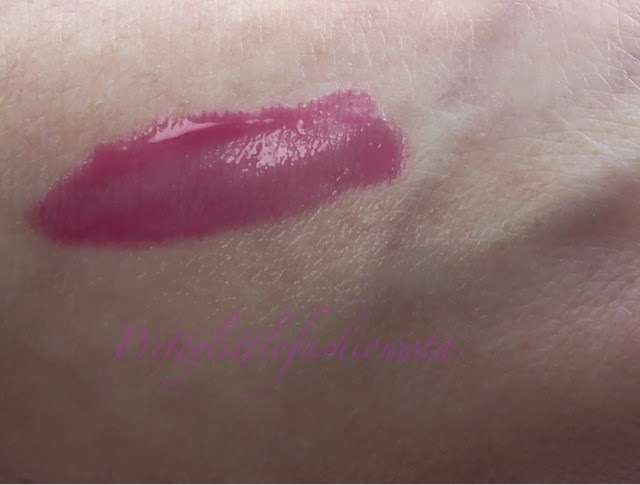 This lipgloss is really pigmented and not at all sticky. They gloss is very creamy and comfortable on my lips. They last a pretty long time for lip glosses but obviously you will need to touch up throughout the day as is standard with most lipglosses. They do have a slight scent to them which might bother some people but I don't mind the scent after it has been on the lips for a while you can't smell it though. 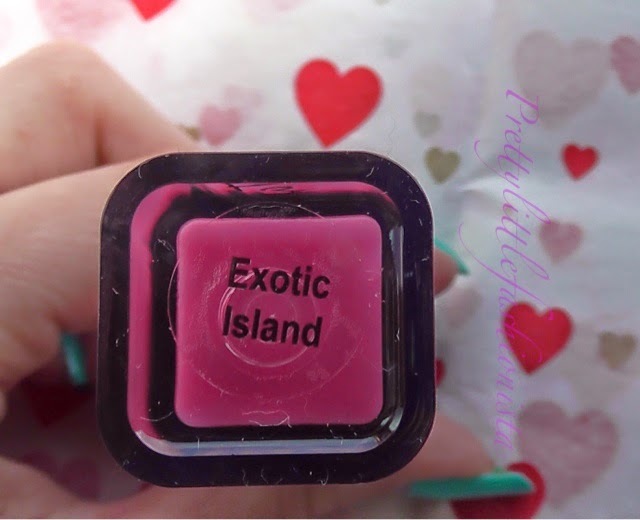 Exotic Island is a gorgeous bright pink colour which is my favourite shade to wear. I really like this lipgloss and I would be tempted to try more from this range despite feeling that they are slightly overpriced. Overall I really like this lipgloss and as I mentioned above I would like to try some more colours. I believe that there are 20 colours in this range which is really impressive and there is something for everyone in this range. Happy New Year and Where I Have Been?